HomeFarewell Shorebirds – Are you up for the challenge? Farewell Shorebirds – Are you up for the challenge? A Birdlife Australia initiative is challenging Australians to do as many kilometers as shorebirds do to go breeding in the Arctic. Will you join? 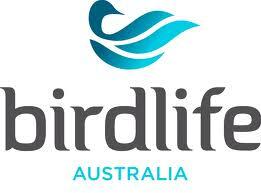 All the information you need in order to register your human-powered kilometres against the bird-powered kilometres is available at the Birdife Australia website.